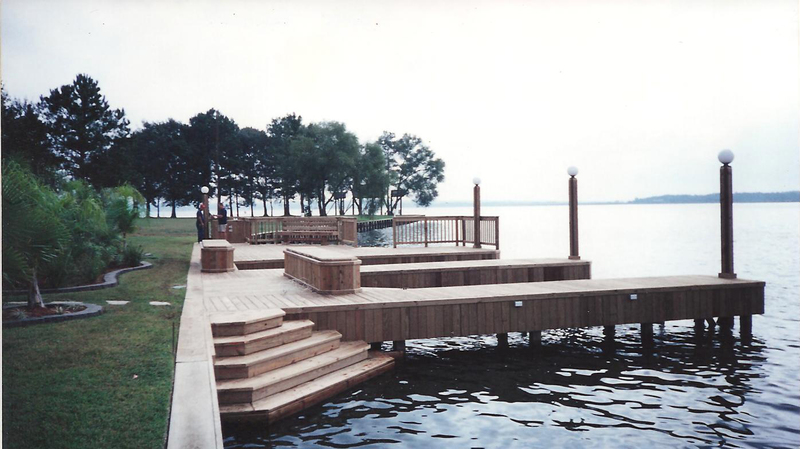 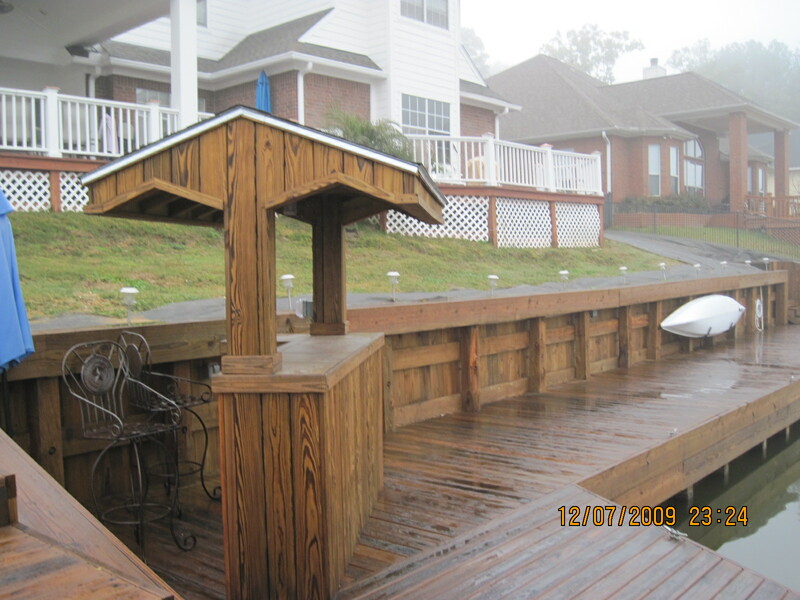 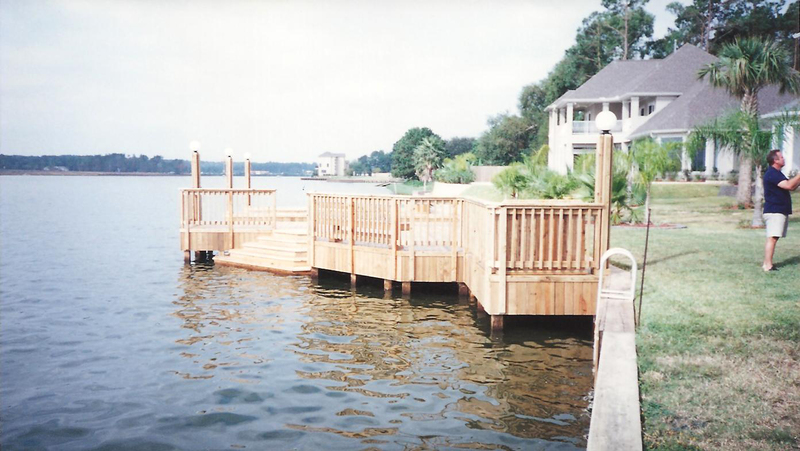 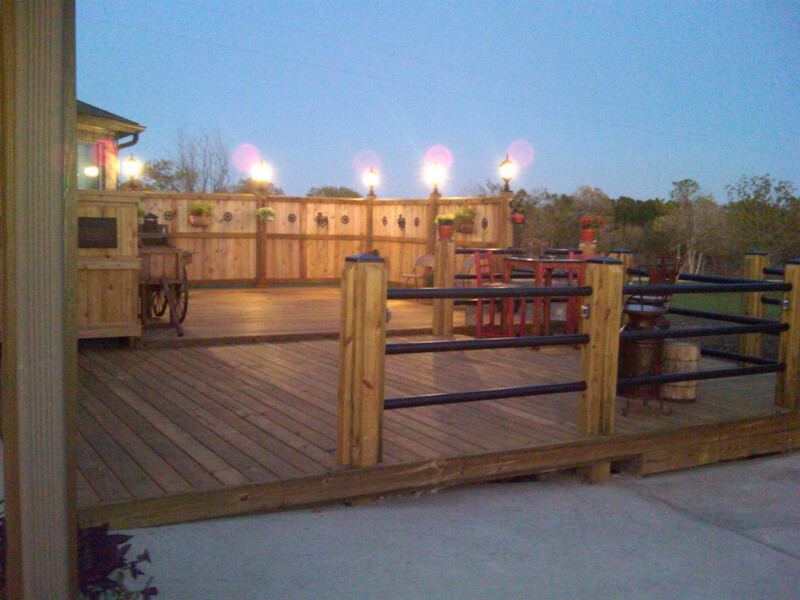 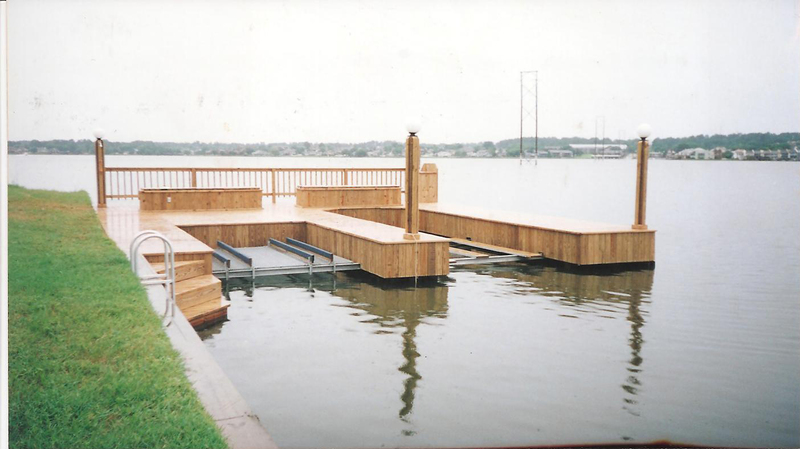 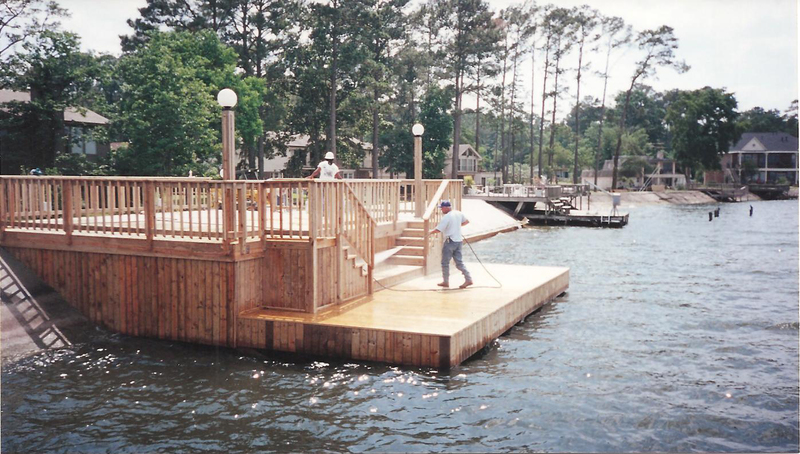 Bulkheads, Boat Docks, Decks, Boat Houses, Lifts, Slips, Retaining Walls, Patios, Metal and Wood Fencing, Gazebos, Garages, Room Additions, Waterfalls & More! 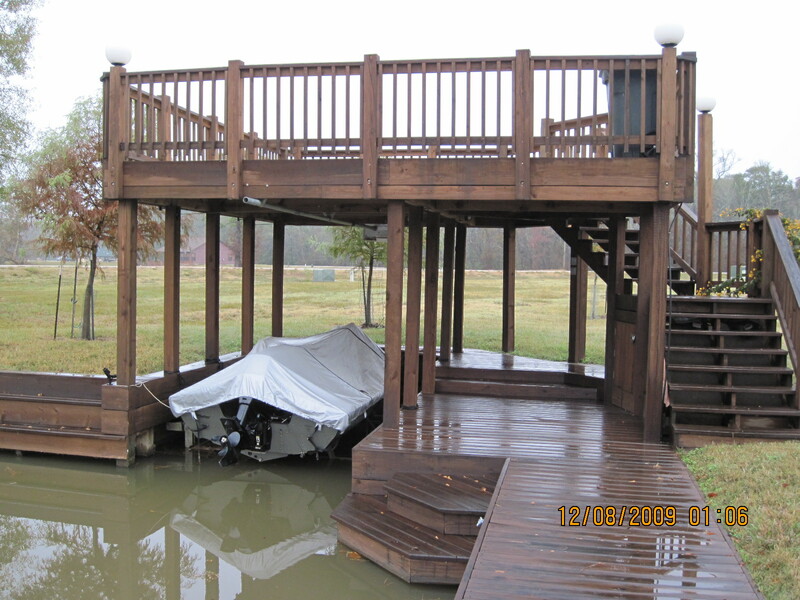 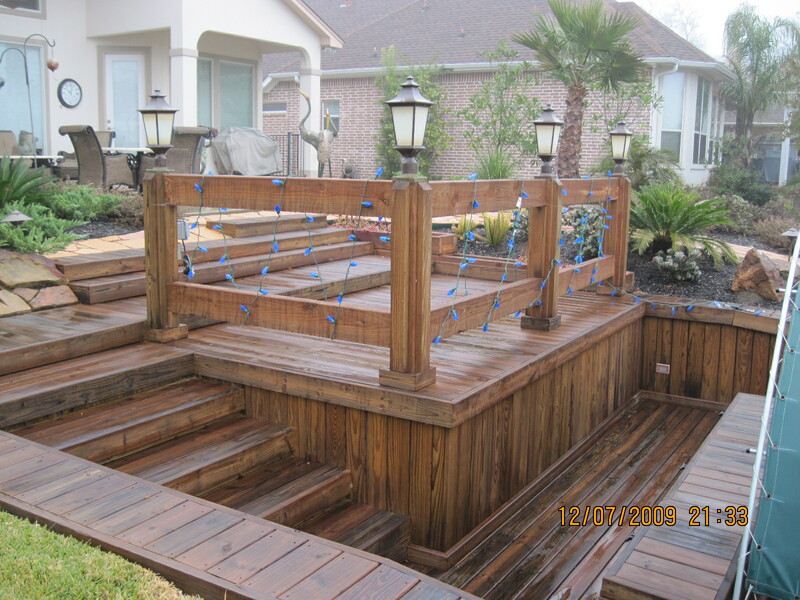 Let us replace or repair your bulkhead. 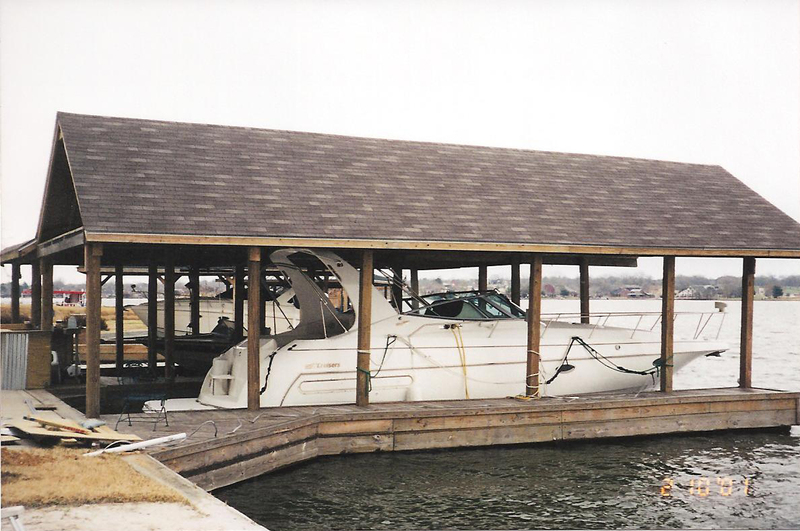 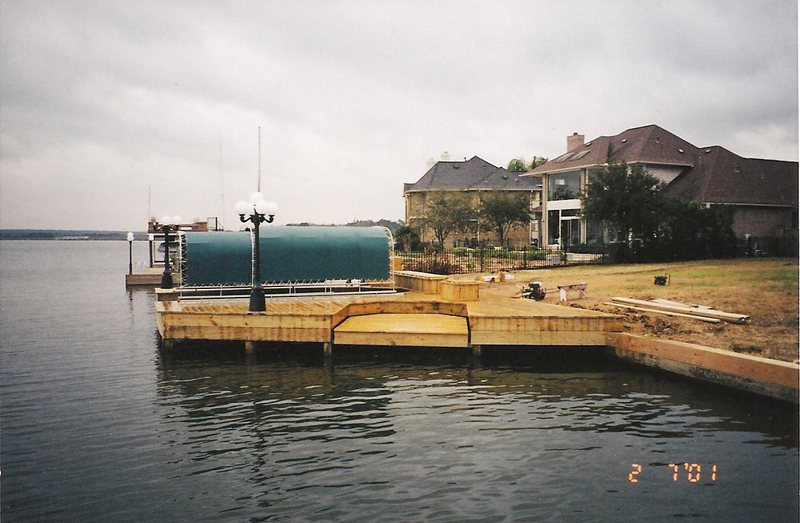 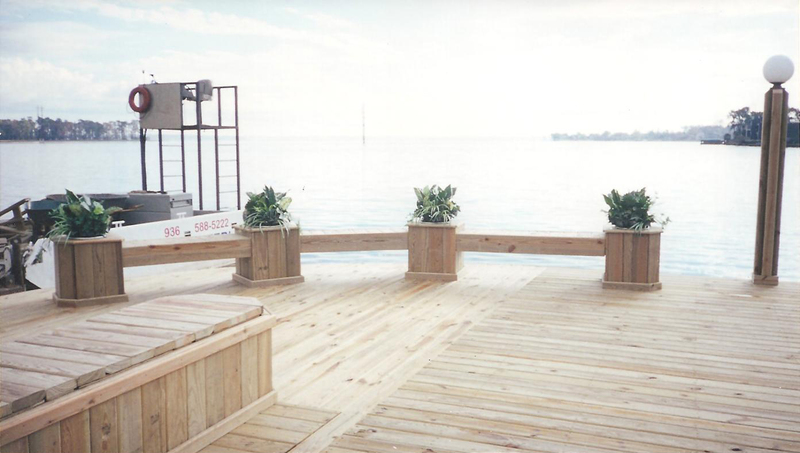 With over 30 years of experience, our team beats the competition with creativity, craftsmanship and utilizing the best materials to insure our work with our 3 year guarantee (on bulkheads).